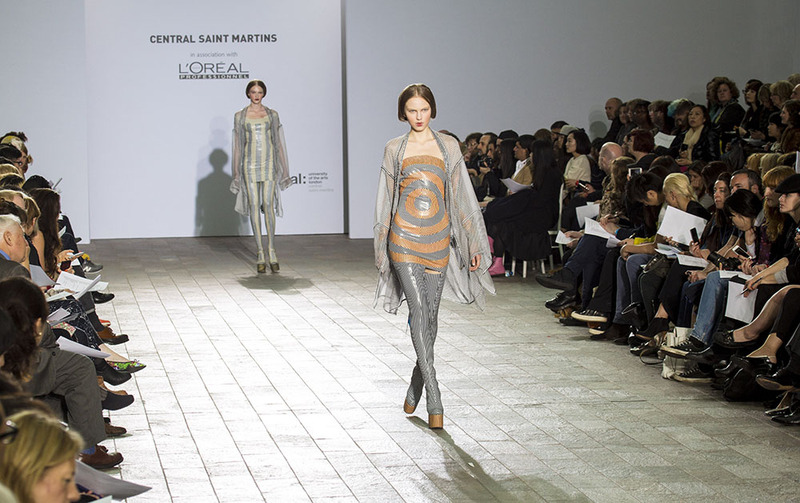 Next Tuesday (27 May), invited guests will attend the Central Saint Martins BA Fashion press show. The event is sponsored by L’Oreal Professionel. The event is invitation only, but keep a close eye on the blog – we’ll be publishing images from the show here after the event.